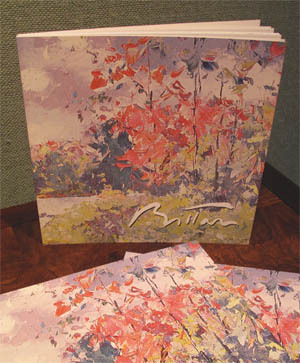 This is the first book published about Pierre Bittar’s art work. It was only 6 years after he decided to resign from NCR to be a full time artist. It illustrates his paintings of that time and some portraits painted previously. Between the illustrated paintings are some art critiques written in French and English. The artist’s biography occupies the last 8 pages of this book, backed up by an album of black and white photographs while he was studying art at the academy as well as photos of him painting landscapes and portraits outdoors. 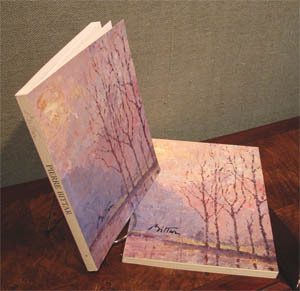 It is a limited edition book that his collectors can use as a coffee table book. 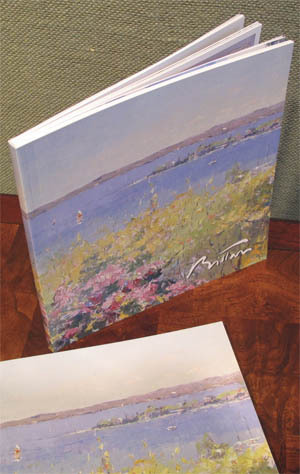 Contains 154 color photographs of the best of Pierre’s paintings between 1992 and 2002. This is a limited edition catalogue. 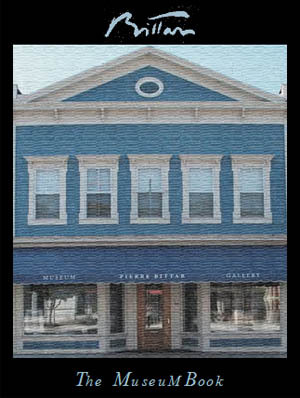 Contains 184 color photos of the best of Pierre’s paintings between 2002 and 2007. This is a limited edition catalogue. This Museum Book warrants on its own merits to be included in all art lover’s collections. Besides The Life of Our Lord paintings, which was a divine commission, this book is unveiling, for the first time, the best of Pierre’s art work that he has collected jealously since 1956. Each painting is beautifully presented on its own page with title and size. For those who would like to acquire a “Giclee*” of his Private Collection, they will find on each painting page a choice of sizes with their prices. This book will also describe each of his recently published books as well as all his other publications. This catalogue contains all the lithographs published and sold exclusively by the Pierre Bittar Gallery in a price range between $250 and $500, unframed. The lithographs are signed, limited editions. They are printed on archival cotton paper with non-fading ink. This catalogue can be ordered or you are welcomed to visit the Museum and view the lithographs on display. 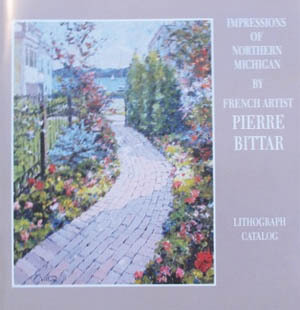 Published by other Galleries which were representing Pierre Bittar paintings in the USA. 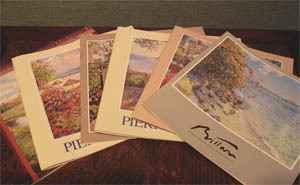 These catalogs allow the discover of early Pierre Bittar paintings. It has been a habit in France to print out “affiche” posters to announce a one-man-show. They are normally displayed in boutique windows to announce the dates and locations of the exhibitions. These affiches of Pierre’s shows are rare and collectible. The Museum is pleased to give an opportunity for collectors to acquire them. 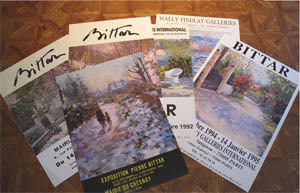 These affiches are available at the Museum. 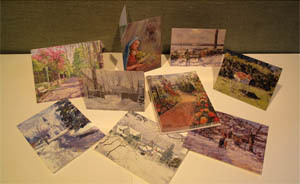 A variety of greeting and note cards featuring Pierre’s artwork.